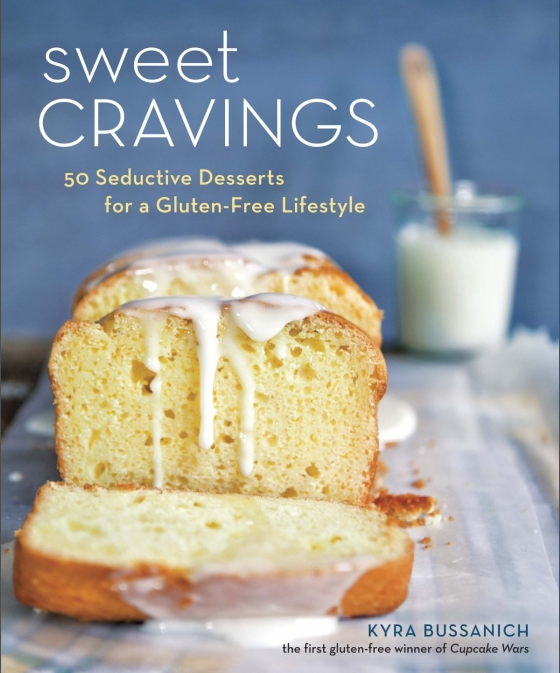 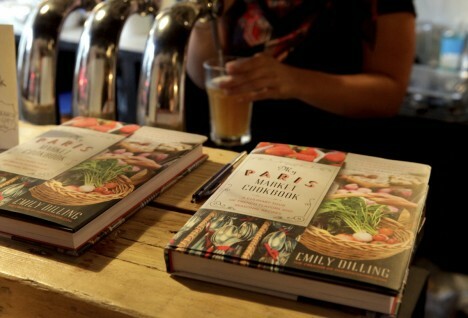 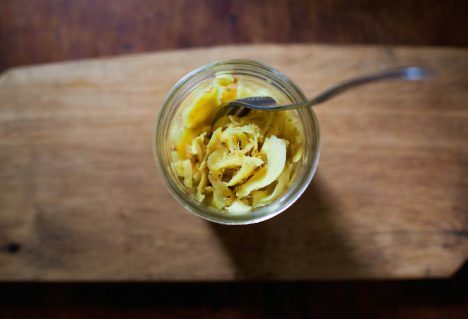 ‘My Paris Market Cookbook’ by Emily Dilling – the book that your cookbook shelf needs immediately. 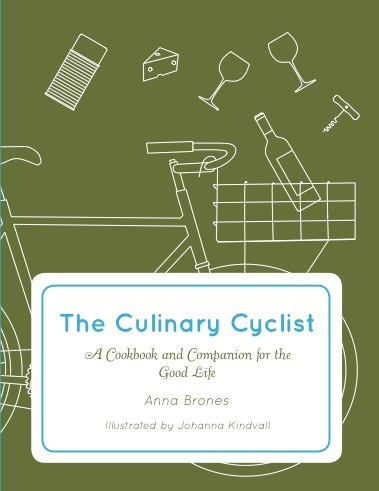 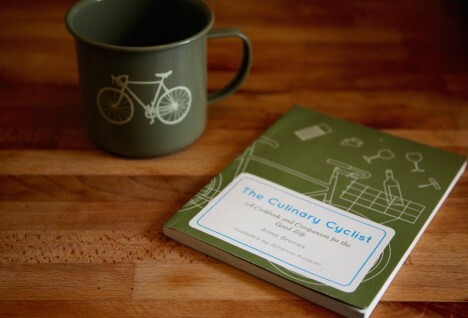 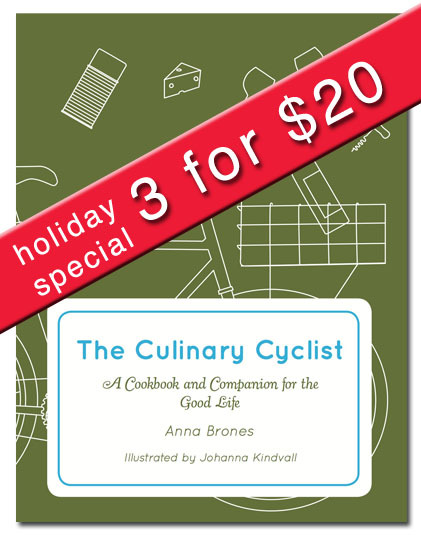 The second edition of The Culinary Cyclist is out September 15, 2015. 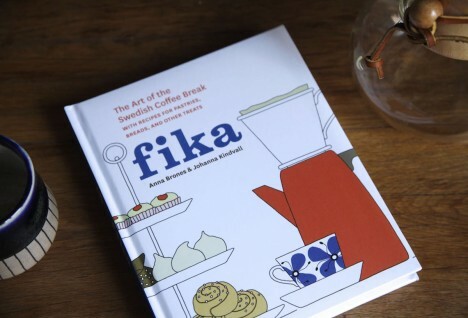 A look at the making of Fika: The Art of the Swedish Coffee Break, out now! 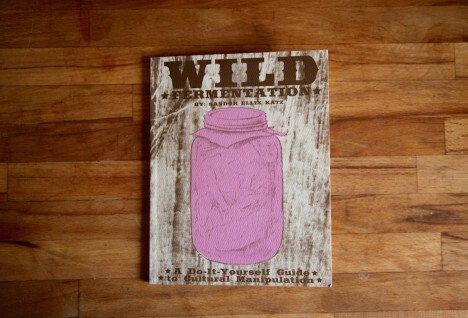 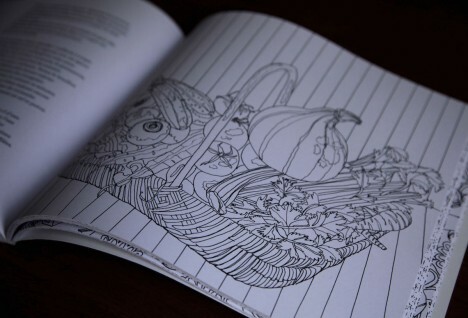 A beautiful cookbook that’s meant to color! 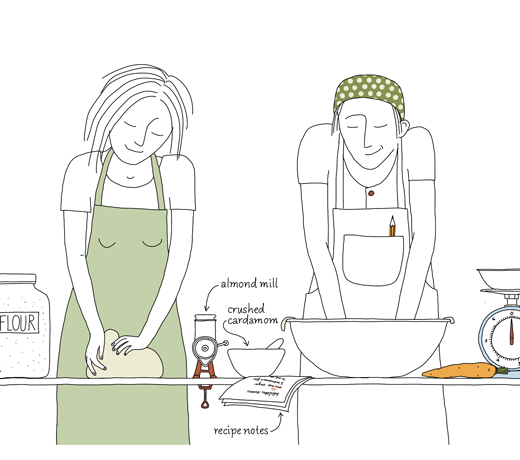 A new illustrated book collaboration with Johanna Kindvall, out fall 2014.